The Alfa Romeo Giulia and Stelvio Quadrifoglio models are among the best-sounding V6-powered cars in the world. 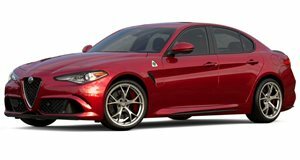 Both are powered by a 2.9-liter twin-turbo V6 producing 505 horsepower that's derived from the V8 engine out of the Ferrari California T. As you'd expect, this engine sounds pretty good at all times but Alfa's dual-mode exhaust makes it even louder. 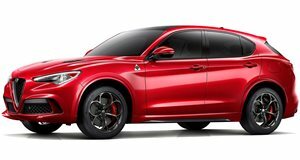 If we owned a Giliua or Stelvio QV, we'd constantly drive around with the exhaust mode in its loudest setting so we could hear that wondrous V6. There's just one problem with that idea - the loud exhaust mode is only available in the most aggressive Race Mode.